BIRMINGHAM: Amir Khan survived a second-round knockdown against Samuel Vargas to win the bout by scoring unanimous points on his comeback to the ring on Sunday. The former world champion was competing for the second time after an absence of around two years after getting the better of Phil Lo Greco in his last fight, however, he had to be at his best to defeat his Colombian opponent. Khan once again displayed his immense hand-speed which helped him dominate the thrilling encounter. 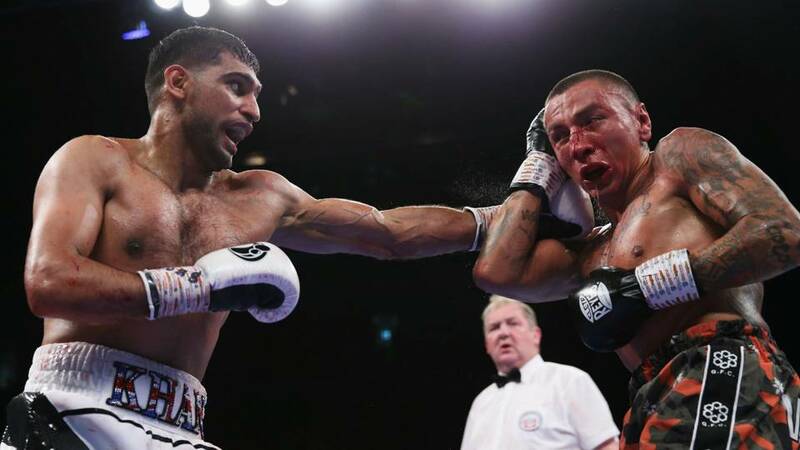 Both the pugilists had their moment in the fight as they maintained a scores of 119-108, 119-109 and 118-110, but Khan’s slight lead throughout the fight gave him the well-deserved victory. The much-anticipated encounter began amid cheers and both the boxers went for their combinations as soon as the bell rang. Suddenly in the second round, Amir Khan landed a fine blow on his opponent and he was down on the floor. 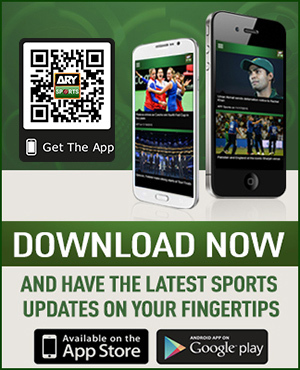 The tough Colombian pugilist composed himself and got an opportunity to land a fierce hand on Khan’s chin that knocked him down, the Pakistan-origin British boxer stood up and stumbled back to his corner on his unsteady legs. However, Khan was quick to recover as he went for another vicious attack on his opponent and this time kept his defense intact as well. Khan boxed beautifully in the rest of the fight and went on to claim the victory on unanimous points.